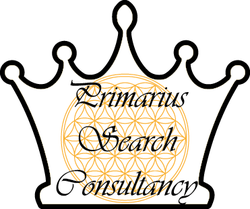 Primarius Search Consultancy Pte. Ltd. has been established as a Headhunting firm in Singapore. Our traditional business model is based on the accomplishment of headhunting of talent staff in Singapore and APAC. We provide our clients the most ideal candidates best-fit to their organisation for quality performance. In 2013, Primarius Staffing Pte. Ltd, a subsidiary company of Primarius Search Consultancy, had successfully achieved having more than 1000 well trained F&B part-timers and deployed to our F&B clients such as restaurants and 5stars hotel to assist their business operations. In 2015, Primarius Staffing Pte. Ltd. had extended its business direction to provide cleaning services to our clients such as offices, retails as well as clinic with the NEA Licence granted to us (NEA Licence Number: NEA150019/1395D/N01. Again in 2015, Primarius Corporate Services Pte. Ltd. second subsidiary company of Primarius Search Consultancy, provides another valued service to our clients on company book keeping and accounting matters for smooth accounting operations and cost effectiveness. 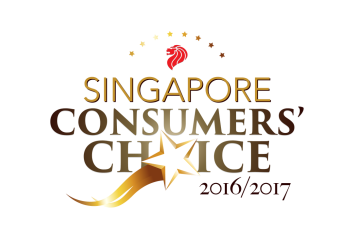 To achieve as World Class Services Providers and to be clients’ Best Business Partner and Best Company in employee’s choice. Accurate and Precise in managing clients for long-term working relationship with our candidates and clients and provide exceptional customer services by pursuing business through innovation and advanced technology.